Walk through the garden, turn left at the gate, and approach the half hidden door. 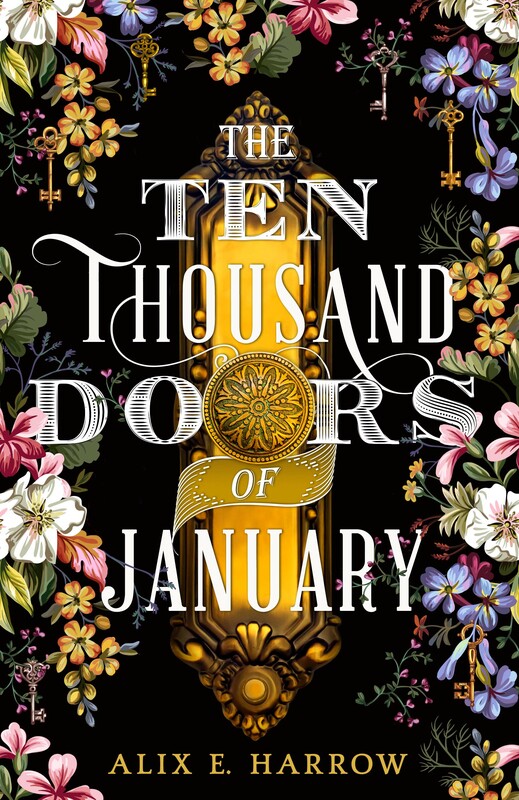 Be brave enough to turn the knob and your reward will be the cover reveal of Alix E. Harrow’s enchanting debut, THE TEN THOUSAND DOORS OF JANUARY (US | UK). 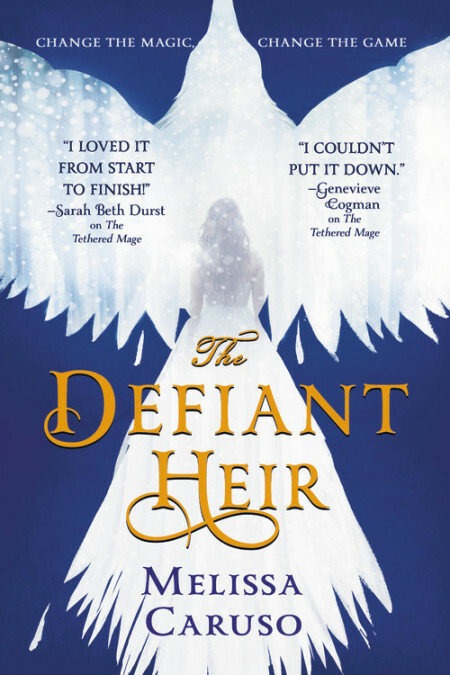 While you wait impatiently for this spellbinding debut, go say hi to Alix on Twitter @AlixEHarrow or at her website. ONE OF US (US | UK) has a fresh new cover to compliment it’s upcoming US trade paperback release, which will be hitting shelves on February 26th, or you can start reading the ebook today! Don’t miss the book Claire North called THE GIRL WITH ALL THE GIFTS (US | UK) meets To Kill a Mockingbird. 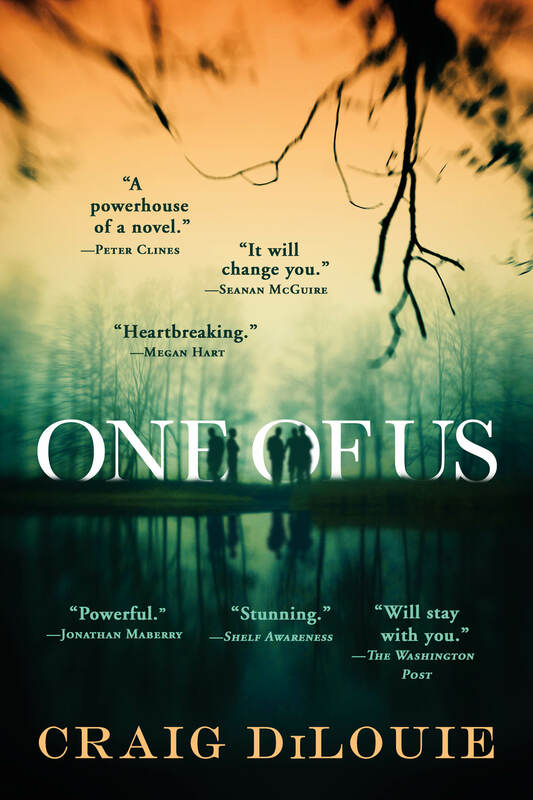 One of Us is out in trade paperback on February 26th. 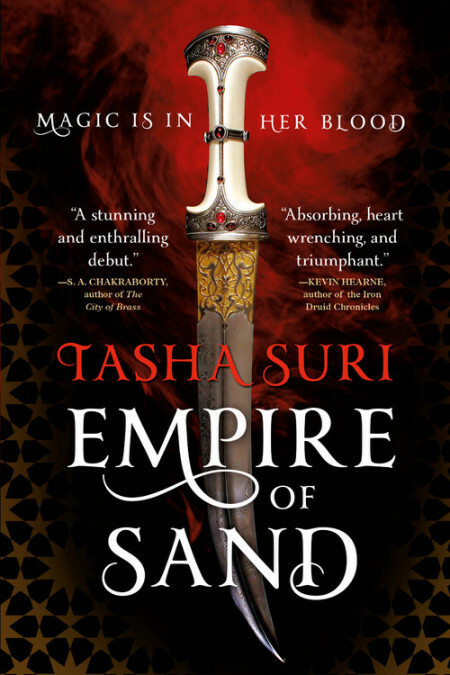 As announced exclusively in Variety, Tasha Suri’s debut novel, the Mughal India-inspired fantasy Empire of Sand, has been optioned for TV by production companies Kronicle Media, Amyale and Rebel Maverick, with Sadia Ash to write the pilot. 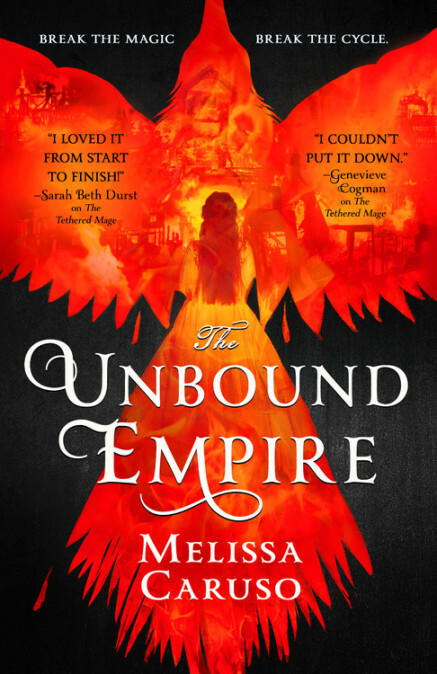 Haven’t read Empire of Sand yet? Now’s the perfect time to start. Tasha Suri was born in London to Punjabi parents. She studied English and Creative Writing at Warwick University, and is now a cat-owning librarian in London. A love of period Bollywood films, history, and mythology led her to write South Asian-influenced fantasy. Visit her on Twitter @tashadrinkstea and on her website at https://tashasuri.com/. The winner will be announced on Friday 19th April at Norwescon 42 in SeaTac, Washington. 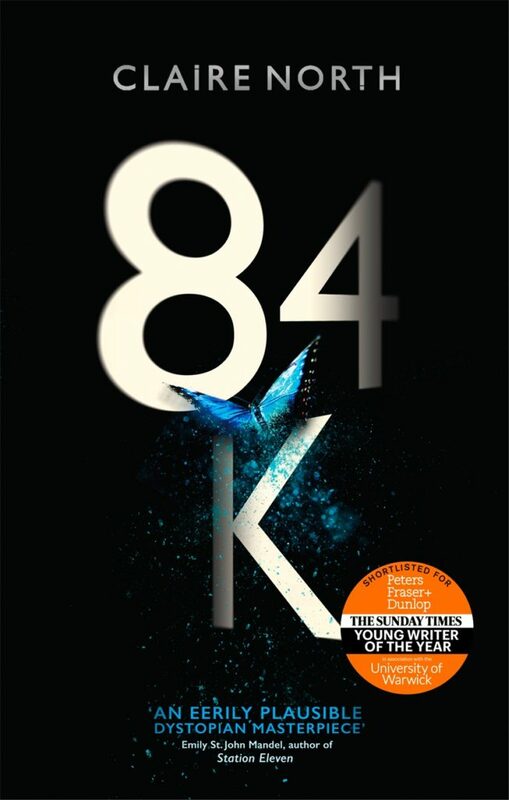 Read a sample of 84K here. Follow Claire North on Twitter here. 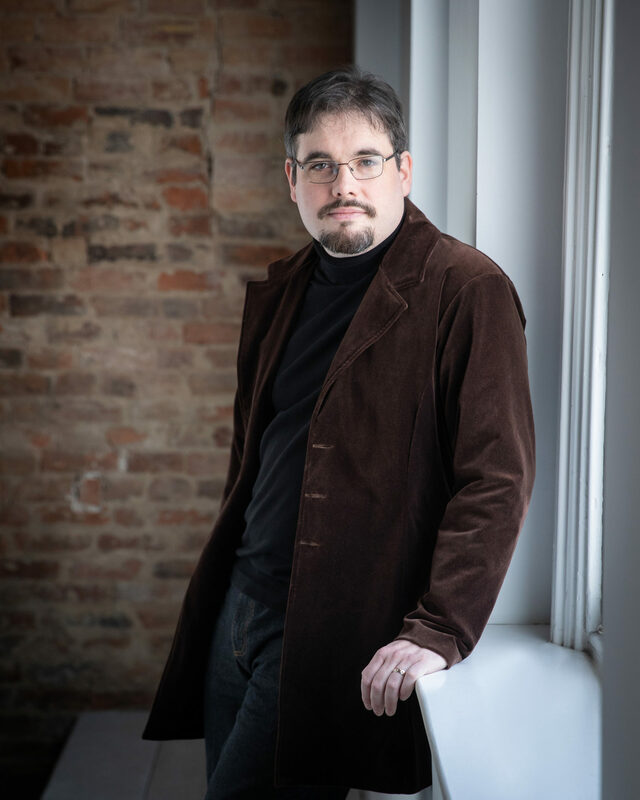 As announced in Bookbrunch, we’re thrilled to have acquired LEGACY OF ASH, a superb epic fantasy debut from British author Matthew Ward. The deal for three books was concluded by Orbit UK editor James Long with literary agent John Jarrold. Orbit US editor Priyanka Krishnan has secured North American rights. 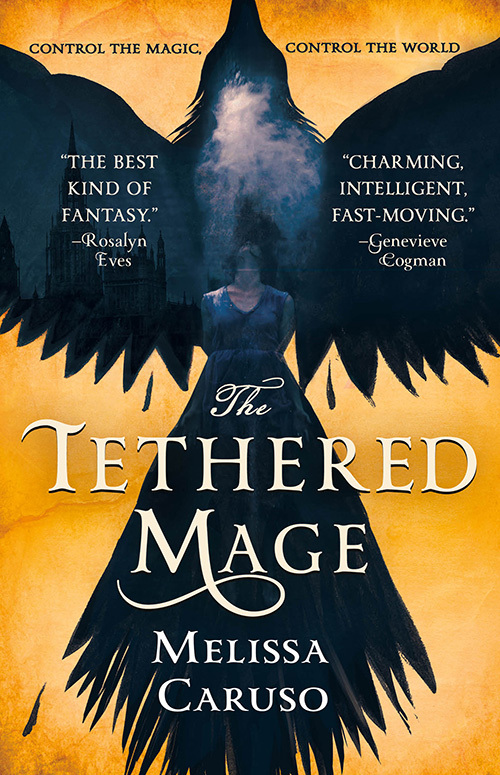 As the Tressian Republic crumbles, beset by enemies from without and within, its future rests on the shoulders of three heroes: Viktor, the Republic’s champion, who hides a terrible secret, and Calenne and Josiri Trelan, heirs to a tarnished legacy. Sworn enemies, they must unite if they hope to save their homeland and erase the mistakes of the past. Yet bad blood is not easily washed away, and as the fires of war spread, they learn that the truth cuts deeper than any sword – and that the brightest light casts the darkest shadow. LEGACY OF ASH is epic in every sense of the word, with a large cast of brilliant characters, dangerous intrigue and bone-crunching battles. From magic-fuelled mechanical lions to the sinister Parliament of Crows, there’s just so much to love about the world Matthew has created, and we can’t wait to share it with you! 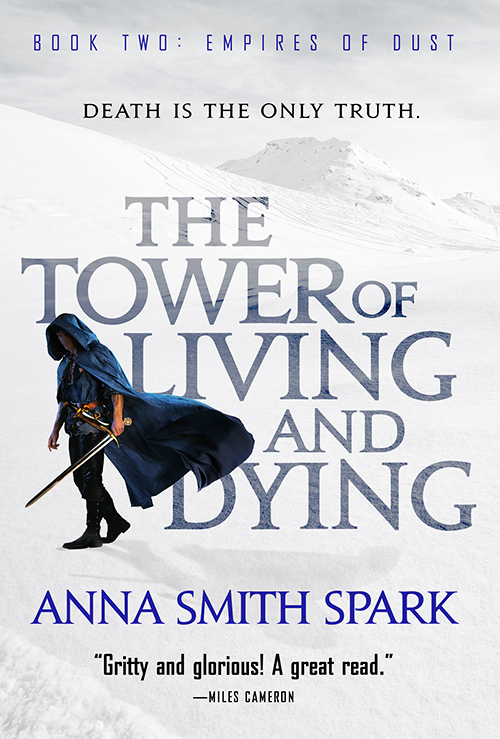 LEGACY OF ASH will be published in November 2019. 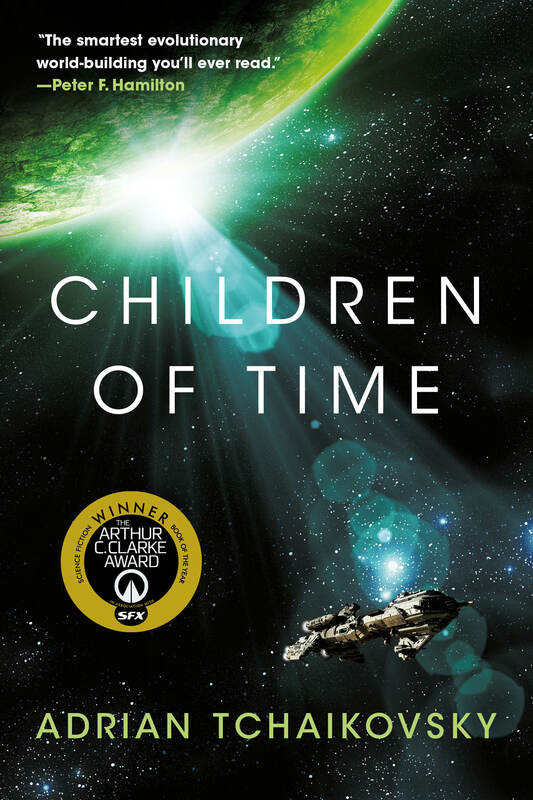 Orbit is proud to be the US home for Adrian Tchaikovsky’s Arthur C. Clarke’s award-winning novel CHILDREN OF TIME and its sequel CHILDREN OF RUIN. 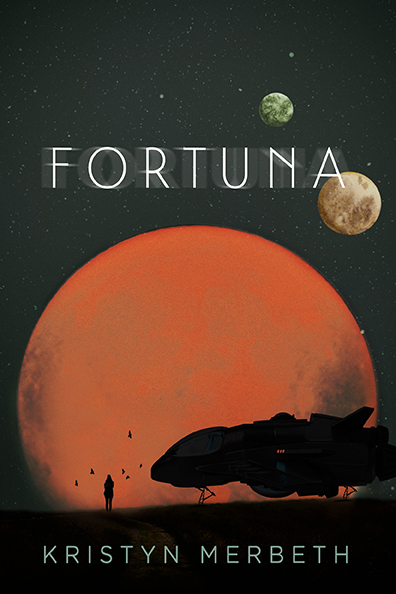 Ambitious, thought provoking, and immersive, it’s a modern classic perfect for fans of SF giants like Iain M. Banks, Peter F. Hamilton and Alastair Reynolds. Everyone from author/screenwriter Peter Ness to actor James McAvoy has praised this epic story of humanity’s battle for survival on a terraformed planet. And Lionsgate has optioned it for film adaptation. 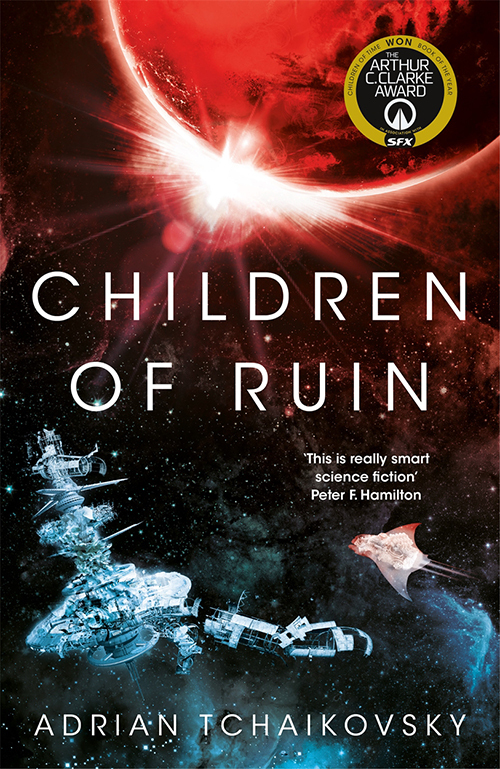 The US edition of Children of Time just came out this week, and Children of Ruin will be on US bookshelves in May 2019. *Children of Time and Children of Ruin are published by Pan Macmillan in the UK. 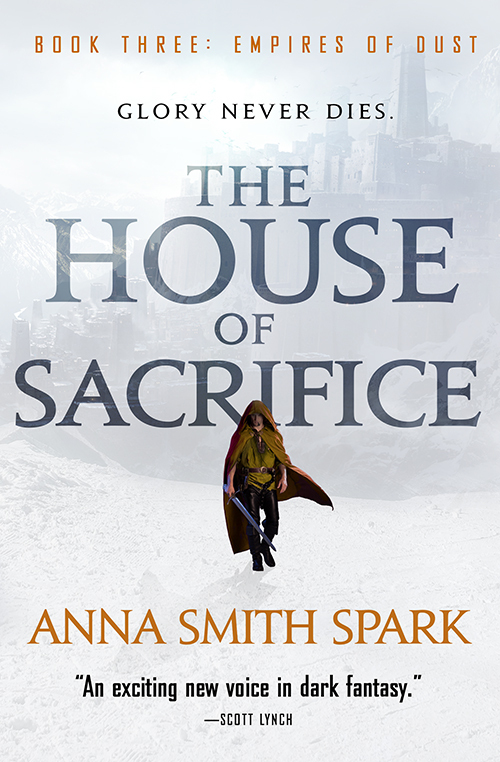 Anna Smith Spark’s blockbuster grimdark trilogy has been garnering praise from across the fantasy community, with fans like Mark Lawrence and Scott Lynch. 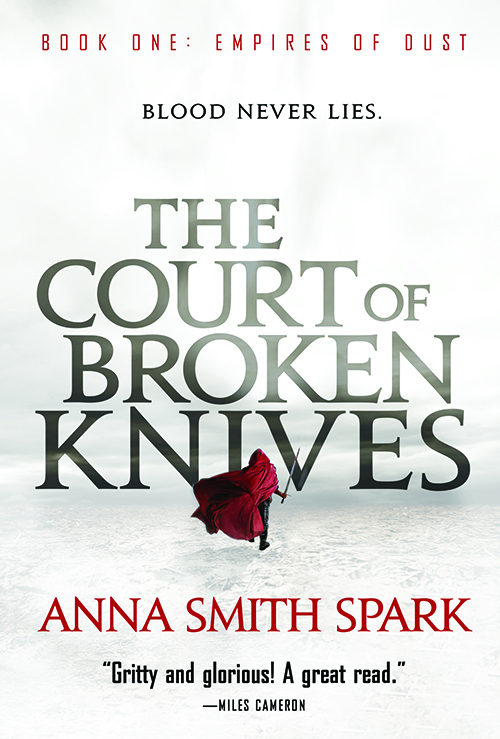 It was shortlisted for both the British Fantasy Award for Best Novel and the Gemmell Morningstar award. And, to top it all off, we think Gene Mollica and Lauren Panepinto designed us some really incredible covers. In fact, we just got a look at the cover for the third book in the trilogy. 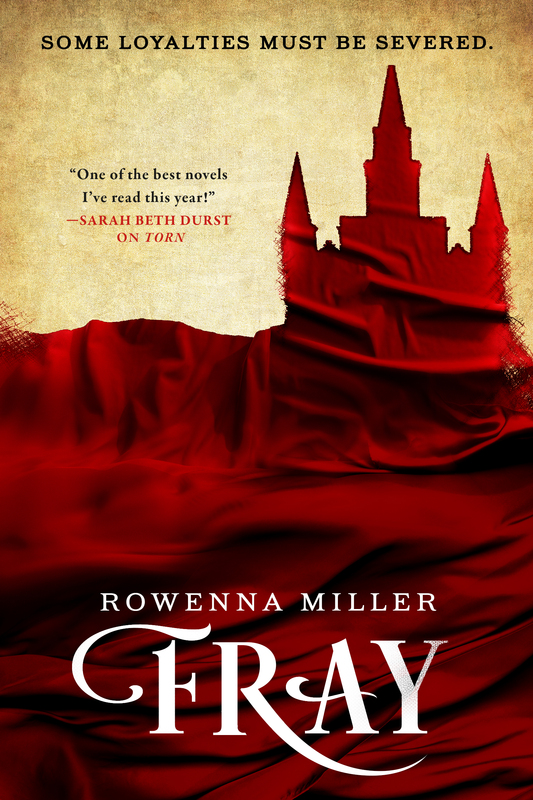 Check it out below, and then make sure to pick up the bloody, brilliant final installment in the Empires of Dust trilogy when it publishes in August next year. Marith’s power is growing. His empire stretches across half the world, and allies are flocking to his banner to share the spoils of war. With Thalia ruling at his side they are unstoppable. But Marith is become increasingly mentally unstable and their victories cannot continue forever. Read the final book in this “gritty and glorious!” (Miles Cameron) epic fantasy series reminiscent of Joe Abercrombie and Mark Lawrence where the exiled son of a king fights to reclaim his throne no matter the cost.